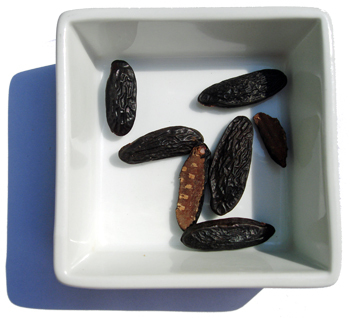 tonka bean | What's for tea tonight dear? Serendipitously a customer called in to ask if I could recommend a cheese for using in a salmon mousse just days after I had created this regal treat. 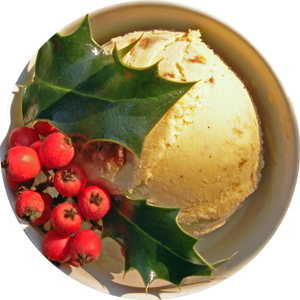 And whilst the other principal players celebrate the best of British at this time of year – as well they ought for such a dish – the cheese which works best here is the French Delice de Bourgogne [or any of its triple cream cousins]. English asparagus is in season now so there is really no excuse for using anything else, and salmon are plentiful whether from the ocean or one’s own private loch. Though right royal purists might even opt for trout instead which was on the Queen’s coronation menu, right before the ‘Poulet Elizabeth’. Admittedly the Tonka bean is not native to the British Isles, but it does give a splendidly summery grassy note to the dish. I make no apologies for the fact that some effort is required for this recipe – it’s a celebration after all, and you’ll only have to make it once every 60 years! This is a rich dish, again quite apt under the circumstances, so you need only small servings and very little by way of accompaniment – perhaps some melba toast points, or some Fine Cheese Co apricot and pistachio crackers. This quantity will make 6 to 8 servings depending on the size of your moulds, and any leftovers can be spread on toast as an indulgent supper, or used as a rather smart sandwich spread with some thinly sliced cucumber. 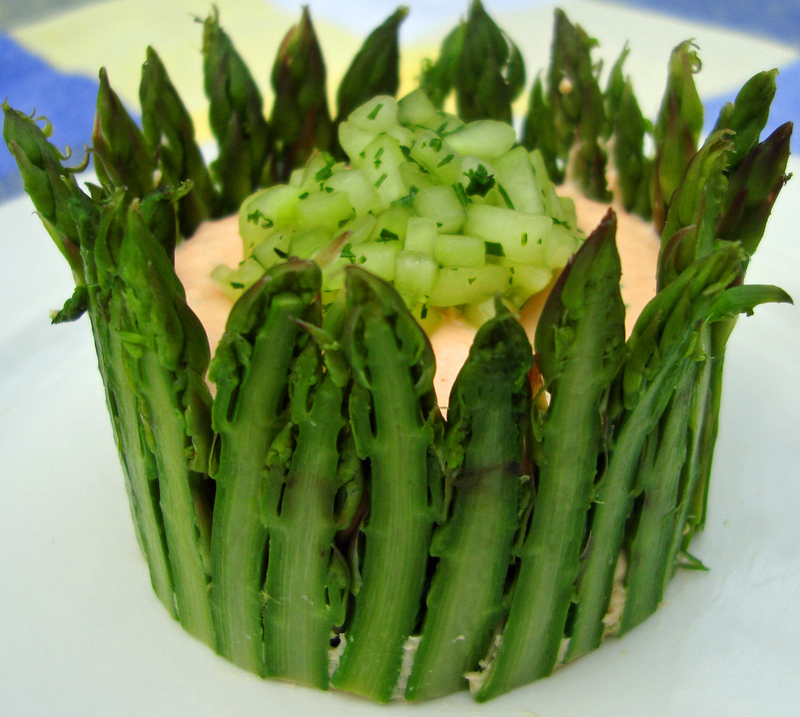 Asparagus spears – enough to line your 5cm ring moulds when halved. Trim your asparagus spears to the desired height – the tips should just stand proud of your ring moulds – and steam until tender, then refresh in iced water, drain, cut in half lengthways, and pat dry. Melt the butter and add a few blades of mace and some finely shaved Tonka bean [no more than a quarter of a bean], and leave to infuse. Pop the salmon, mayonnaise, cream, cheese, and paprika into a food processor and blitz to a smooth paste. Pour in the melted butter through a strainer to remove the mace and blitz again. Turn out into a bowl and mix in the chopped dill and finely grated lemon zest by hand. Cover a flat baking sheet with cling-film and place your rings on top. Put the salmon mousse into a piping bag and pipe a half centimetre layer into the bottom of each ring mould. Take your halved asparagus spears and carefully place them cut side outwards all around the edge of each mould, pushing the bottom of each into the layer of mousse. Finally use the piping bag to fill the centre of each ring; a smaller nozzle will help to push the mousse right up to and between the asparagus. Chill well, for a couple a hours or more. Very finely dice [c.1mm] some cucumber and pat dry. Mix with some more chopped dill and sprinkle with a little rice vinegar. When you have carefully removed the diadems from their moulds top with a teaspoon or two of this ‘cucumber caviar’.